I reported my bike stolen with 529 a few weeks ago. I got an e-mail in response from 529 telling me to file a police report. My police department only takes reports by phone and I gave up after being on hold for over 10 minutes. Why should we bother to report it to police when they obviously don’t prioritize recovering bikes and I’ve already filed it with you? I hear you… being put on extended hold is a close second to bike theft on my frustrate-o-meter. But, in this case, I have to encourage you to wait out that Muzak and report it missing. 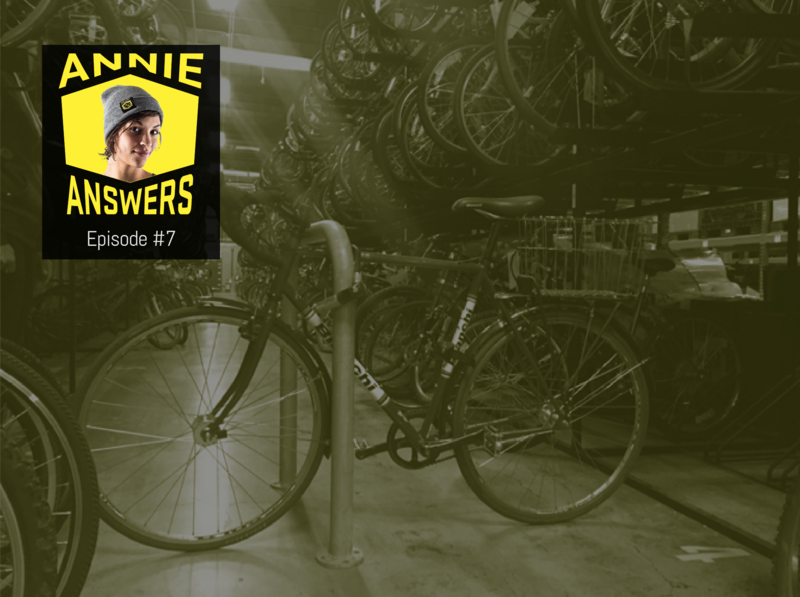 While it’s correct that law enforcement have much more pressing issues than bike theft, most agencies do care about the problem more than cyclists believe. It’s a quality-of-life issue for their community and stolen bikes are often used as vehicles to commit additional crimes. 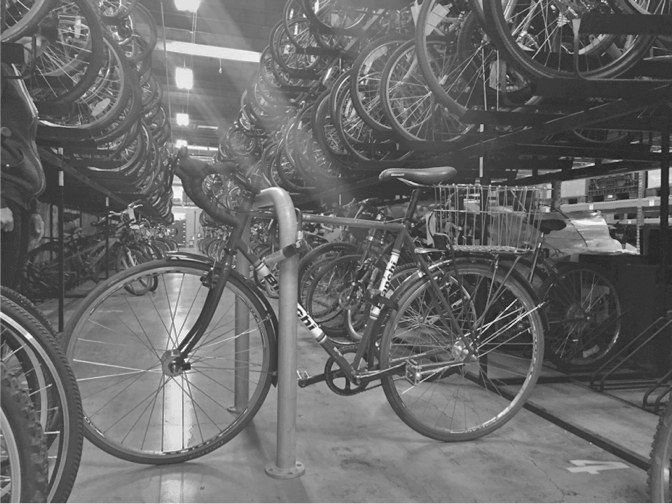 For these reasons, and because bikes are frequently fenced in bulk, police do seize an incredible number of bikes – it’s not uncommon for major city to recover 1,000 or 2,000 bikes per year. Now, that’s not to say a fleet of squad cars are going to be dispatched “code 3” when you report that your Kona Dr. Dew got clipped – that’s not how it works. But, there is a double-digit chance that your stolen bike will be recovered by a police department – that’s pretty good. While there’s more police can do, candidly, the cycling community isn’t doing their part. If it’s not reported, it “didn’t happen.” At 529, we estimate that only 1-in-5 bike thefts are reported to police. Prioritization is going to be determined by the scale of the problem. There’s a big difference between 3,000 and 15,000 bikes reported missing in a large city. Better data and analysis of problems in the community. In most major metros, all crime patterns are analyzed which helps determine the policing strategy on the streets. If a particular area is lighting up for property/bike crime, police will patrol that area more frequently, possibly add cameras, add it to bike patrol routes, etc. You’re not getting your bike back (or an insurance claim) without a report. Property office policy is pretty strict in even small communities in terms of returning recovered property. If you don’t have a police report and proof of ownership, that bike will never be returned. Odds are that reporting the crime is going to help the community more than it’s going to help you, but it can help the cycling community in the future. Want to help yourself? Register your bike. The biggest problem with the bikes recovered by the police is finding the owner of the bike. Portland Police Bureau’s property office. Over 95% of these bikes will not be returned to their owners. All police departments will run the serial number for a match against police reports made in their jurisdiction. Most will also run it against the federal NCIC database which attempts to merge all of the reported crimes. Unfortunately, only about 2% of bikes recovered by the police are returned to owners. This is because owners don’t report and often if they do, they don’t report serial numbers. No serial number? No result. It’s as frustrating for the police as it is for victims. No one at a police agency is happy about recovering 2,000+ bikes a year and to see 98% of them go to auction or charity! If you register your bike with 529 Garage, you’ll capture all of the key details police will need to know to match a found bike back to you. It also allows you to activate the local cycling community. As one police officer in Vancouver is fond of saying, “Would you rather have a couple dozen cops looking for your bike or a couple thousand cyclists?” Finally, because our search allows for partial or close match serial numbers as well as searching by make, model, color and location, we have a higher probability of getting a match than just a serial number search. While searching bikes on 529 Garage is far from standard in North American policing, we’re getting more traction everyday. We have had over 2,000 police agencies that have searched for missing bikes on 529 Garage and more and more agencies coming onboard to make it a common practice in their department. Even at 600,000 bikes in our database – the largest of any system of its kind – the more bikes in the database, the more police will want to use it. So, please do your part and register your bikes – it just takes 5 minutes and will let you record everything you need to stack the odds of getting your bike back or at least maximize your insurance claim. And if you are victimized by theft, do file a police report with your local agency.